You may be wondering how you can ensure that your parcels reach their destination intact. 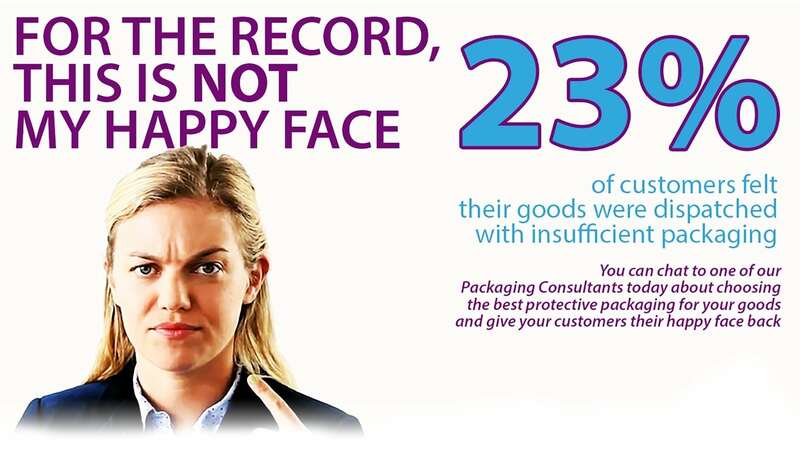 It may not be possible to completely eliminate the threats of parcel tampering, but you can take a few easy precautions to minimise the risks involved. 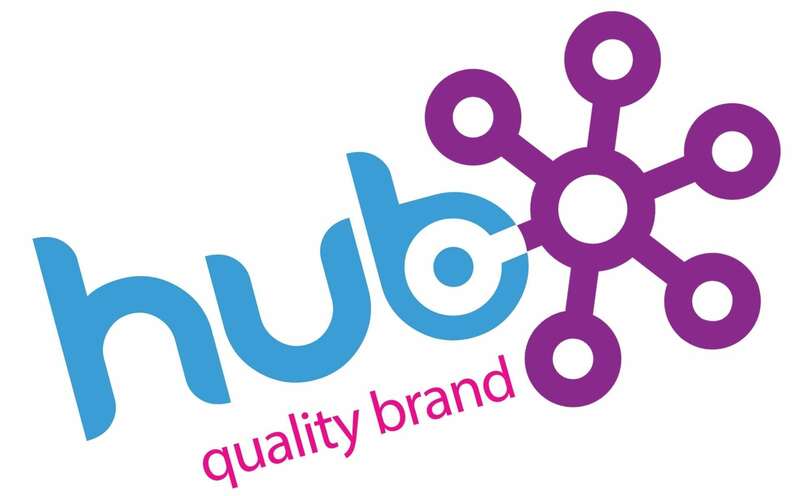 There is a number of options available on the market that will help you to protect your products and brand integrity. 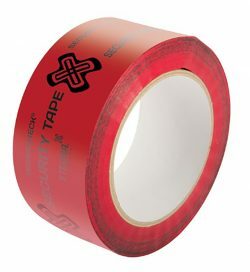 Tamper-evident tapes are a simple deterrent, offering clear evidence when a parcel has been tampered with. This is a great option for high value parcels, display packaging, cash bags and computer software. If the tape has been removed or tampered with, a “void open” message appears on the package surface. Once pulled away, the tape can’t be re-used or resealed without being noticed. 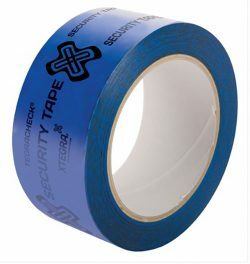 Custom printed tapes are another great way to deter unauthorised access to you parcels while also promoting your brand. Similar to tamper evident tapes, it is clear if someone has tried to interfere with the parcel. Printed tapes are also perfect for building strong brand awareness and are a cost-effective alternative to custom branded boxes. These innovative, hard-wearing tapes use water to activate the adhesive. They perform well with all grades of cardboard, creating a permanent seal that deters tampering. Once removed from a box, they cannot be resealed. 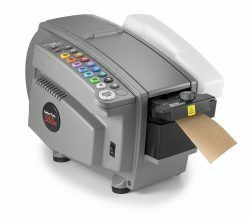 A water-activated dispenser moistens, cuts and delivers pre-programmed lengths of tapes, maximising productivity and minimising tape usage. Water activated kraft paper tape with an integral tear strip for fast, tamper-evident and tool-free carton opening. 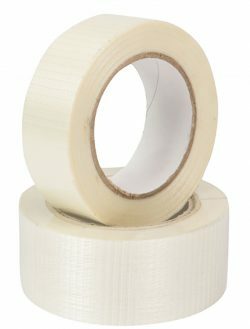 These extremely strong adhesive tapes are ideal for sealing or reinforcing heavy boxes and bundling bulky items. 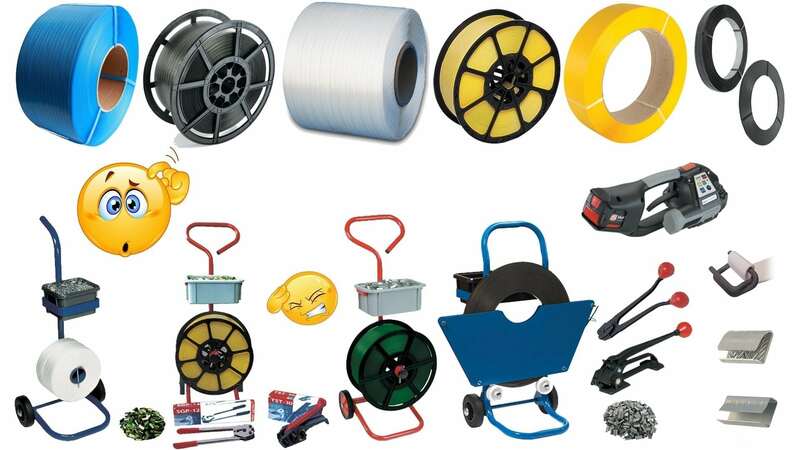 They are commonly used in the steel industry as a replacement for steel and polythene strapping. 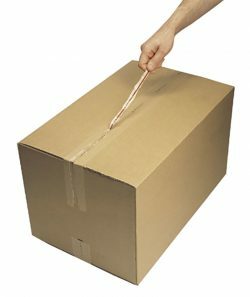 A packing knife or scissors are required to cut them, making it easy to determine if a package has been tampered with.